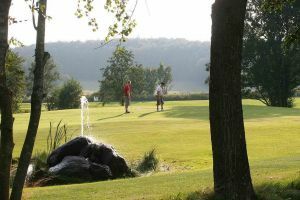 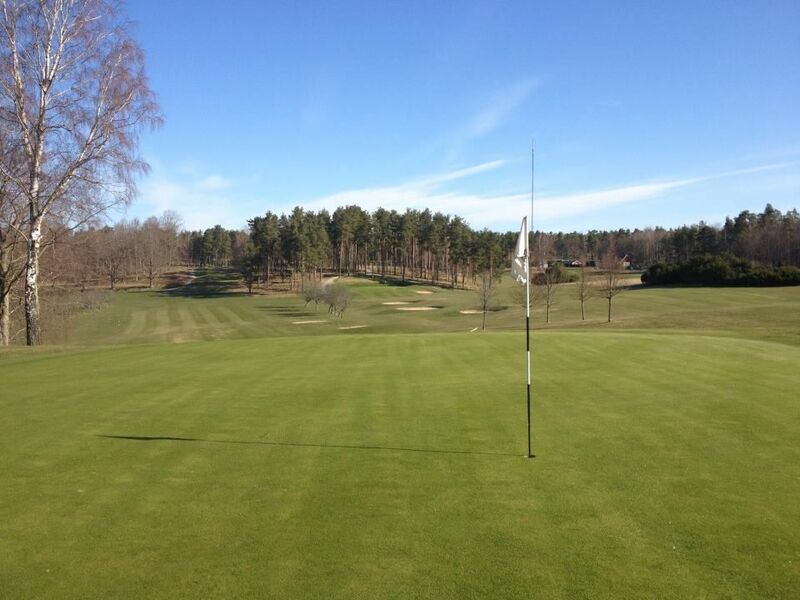 The Karlshamns Golfklubb is a 36 holes course located at Mörrumsån, beautiful beech forest. 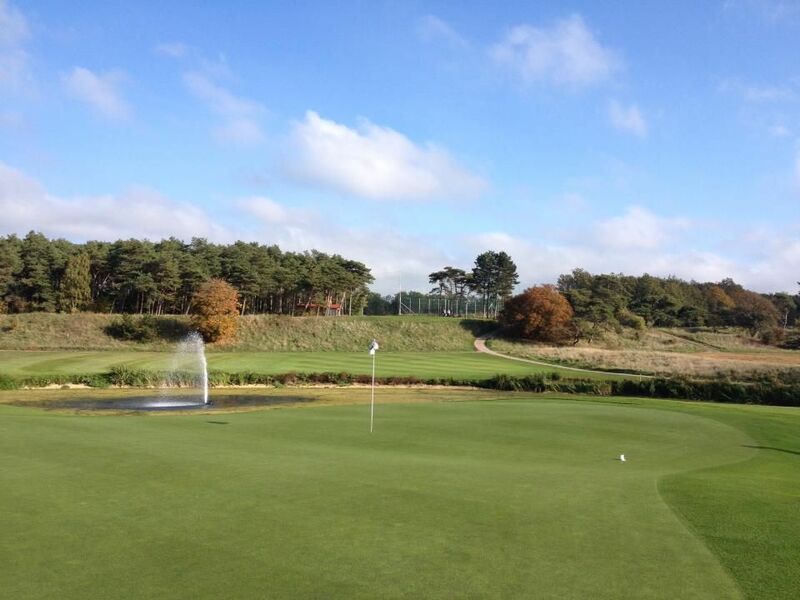 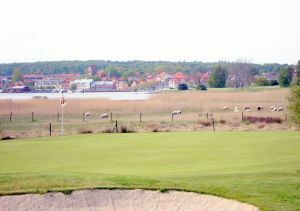 The course was designed by the Scot Douglas Brasier, who has designed many other golf courses in Sweden. 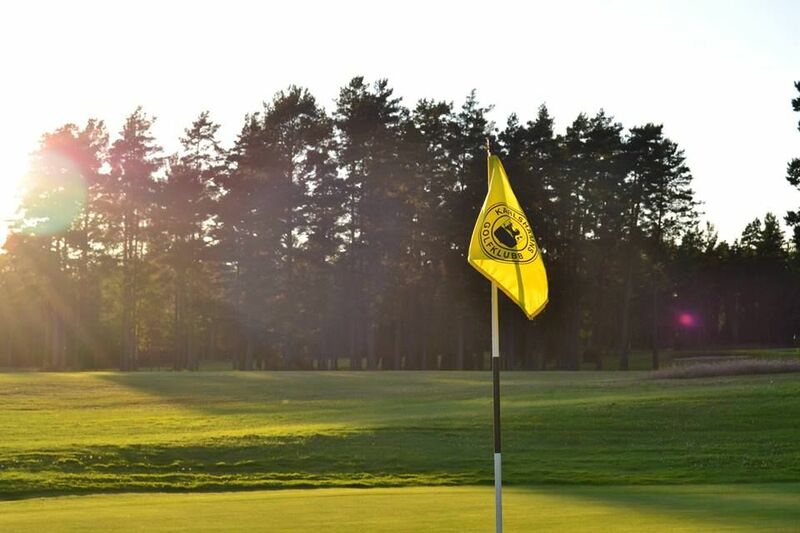 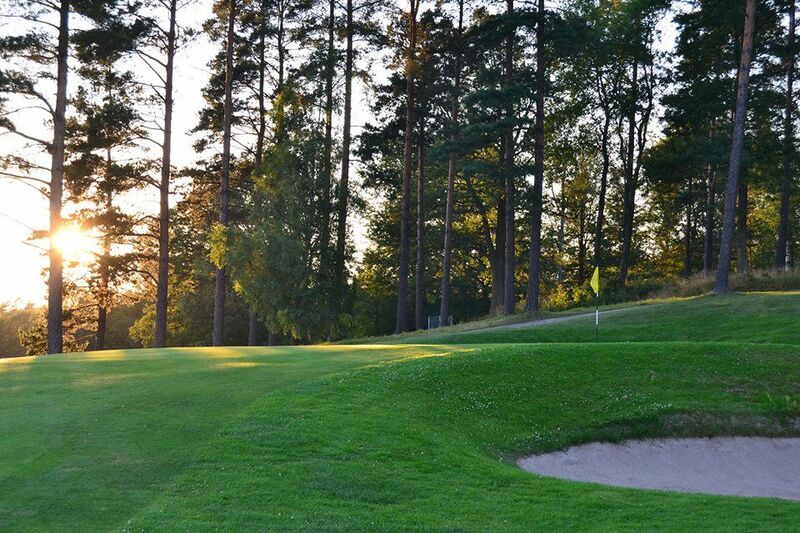 This course is situated in coniferous and deciduous forests, and when you reach the 15th hole met by Mörrumsån. 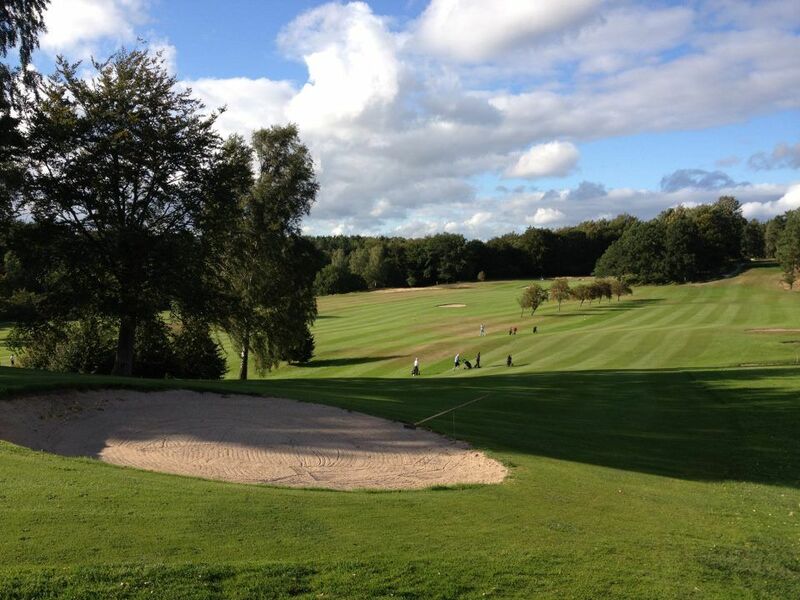 Each hole is a unique game experience and we get very often high praise for its layout. 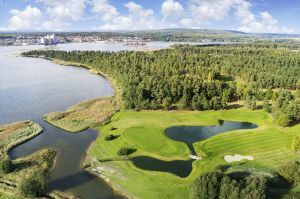 Old course offers a challenge for the talented golfer but is a little more generous for those who choose to play from yellow or red tee. 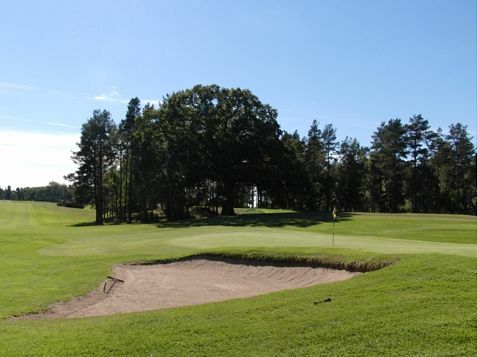 Karlshamns GK’s old track is a classic that you absolutely should play. 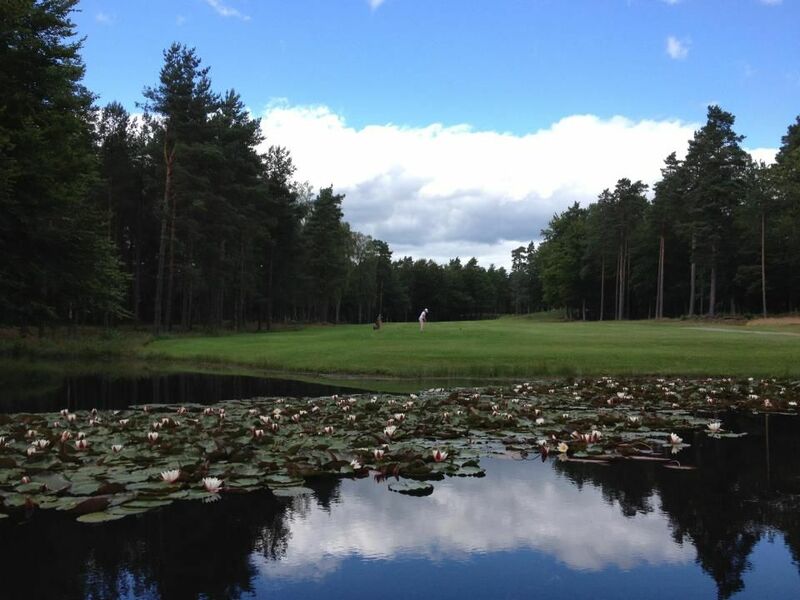 Karlshamns Golfklubb - Gamla banan is not yet in our pool of Golf Courses for orders.